The Fall Berry Pie Infusion is just what it sounds like. Blending pumpkin pie vodka with cranberry juice gives it a fruity but spicy flavor. 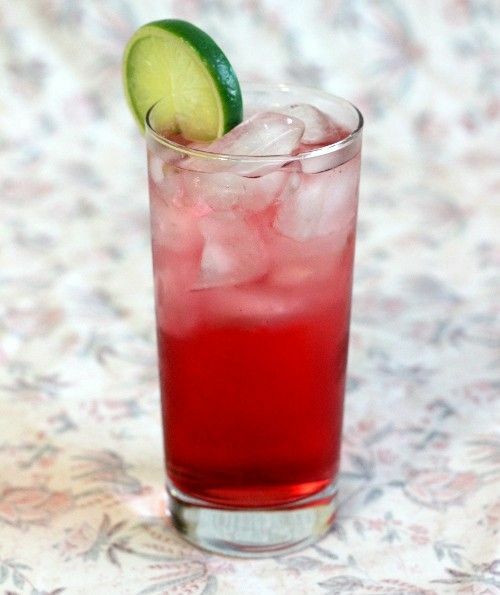 This drink is lightly sweet, making it a nice choice before dinner. The tartness from the cranberry is refreshing so it’s also great as a pick-me-up during an evening out or after a long day. Fill a highball glass with ice and build ingredients in order over the ice. Garnish with a lime wheel.